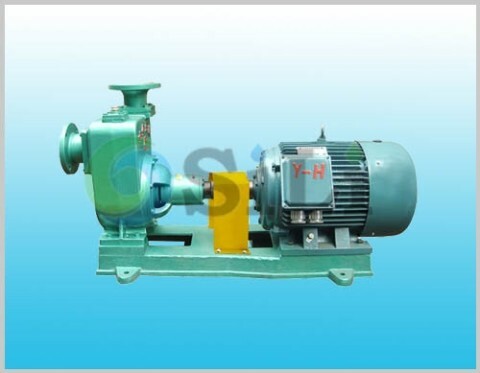 The SILI CBZ pump is horizontal self-priming centrifugal marine pump has same specification with the CWZ pump, just this pump is in mono-block type, the CBZ pump is connected with the pump directly, without inter coupling. With such design, the CBZ pump installation space is much smaller than CWZ pump. And also its cost is also smaller than the CWZ pump. Material for pump casing and impeller can be in bronze, stainless steel and cast iron. Shaft is in stainless steel, shaft seal in mechanical seal type. CBZ centrifugal marine pump can be used for sewage, bilge, fire-fighting, water cooling on board vessels. with its small size, it can be also used on the boats, yachts and so on. 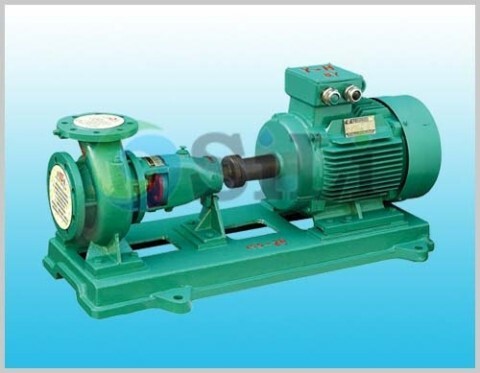 Refer to more details from the CBZ pump catalogue. 1. 2016.1-4 pcs of CBZ marine self-priming centrifugal pump to a Vietnam client. 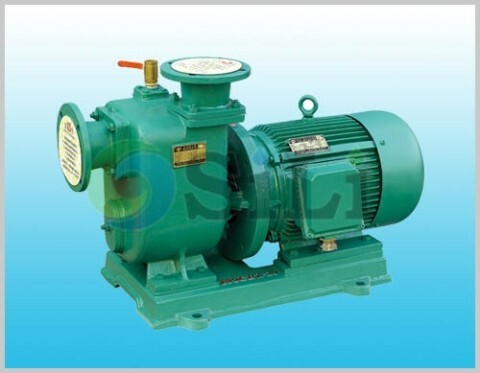 Usage or application: This pump can be use for bilge, sewage, fire-fighting and so on.